Hello, welcome to Toshio's Teriyaki! My name is Yoko Wang and my husband's name is James Wang. We are the owners of Toshio's Teriyaki. We started to operate this restaurant in January, 2002. 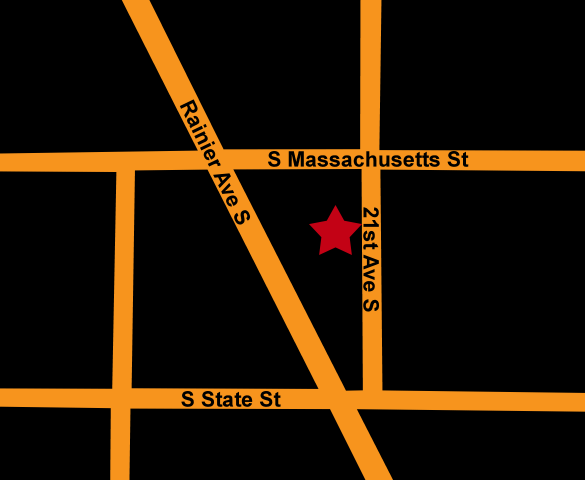 Since then, we have proudly served Seattle residents authentic and delicious Japanese cuisine. 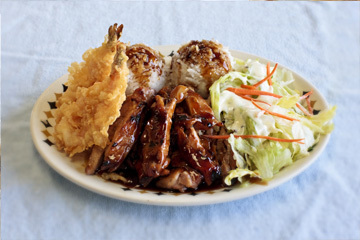 Our teriyaki is very unique, juicy and tender, different from other teriyaki. Therefore, we have a lot of customers who come from all over the places. Besides teriyaki, you can enjoy tempura, yakisoba, curry, tonkatsu, udon, katsudon, oyakodon, and more! In our restaurant you can also enjoy 3 free things---- " Prayer Free, Living Water Free, Smile Free". We have been in the restaurant business for more than 30 years and we have kept a unique restaurant wherever we've gone. Please visit us and experience unique food in a unique restaurant!